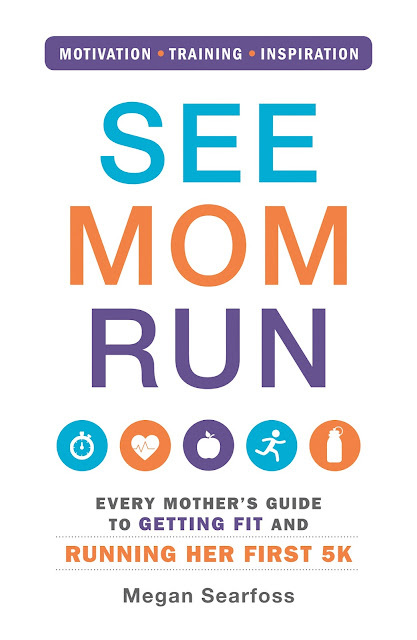 Megan Searfoss is the author of See Mom Run: Every Mother’s Guide to Getting Fit and Running Her First 5K and the founder of the RunLike a Mother© race, which takes place on Mother’s Day each year. 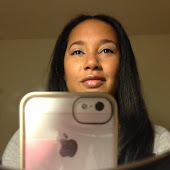 Megan understands that running a 5K can seem impossible to mothers who already have a lot on their plate. See Mom Run shows Moms how to take those first steps towards preparing themselves mentally and physically for their race, with manageable fitness plans that they can squeeze into their busy daily schedules.